It seems there’s been some miscommunication around resolution and frame-rate targets for Shadow of the Tomb Raider. Yesterday, news that Shadow of the Tomb Raider was going for a full 4K 60fps presentation on Xbox One X started making the rounds. We and many others reported it, based on information from an interview with EPN TV. In the interview, Eidos Montréal studio head David Anfossi mentioned 4K and 60fps when talking about enhancements for 4K-ready machines. It now turns out the studio head didn’t mean both at the same time. In a statement to Windows Central, Square Enix said that the game will not run at 4K and 60fps. 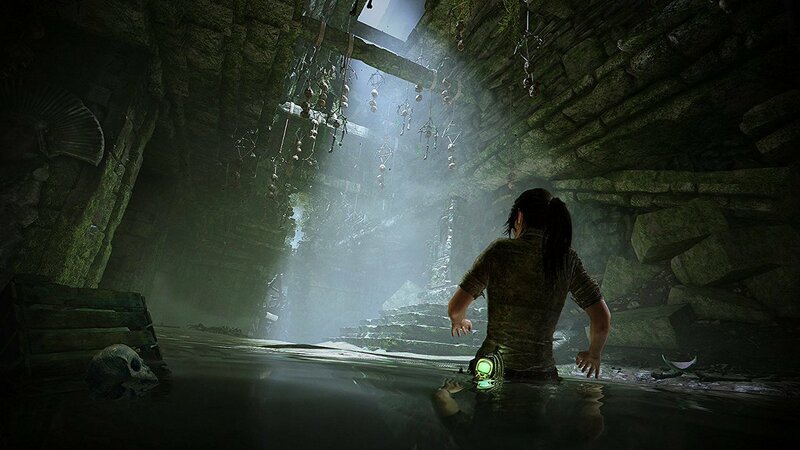 Instead, Shadow of the Tomb Raider will feature two graphical modes on the more powerful consoles. A visual mode will limit the frame-rate to 30fps while keeping the resolution at 4K (native or checkerboard is unknown), and another mode will limit the resolution to 1080p to allow for 60fps gameplay. Shadow of the Tomb Raider will also support HDR, physically-based rendering, hardware tessellation and other modern graphics features. You can read Square Enix’s full statement below. “Shadow of the Tomb Raider will not run 60 FPS while in 4K. To allow for a more customised gameplay experience, the game will include two visual modes: ‘4K Resolution’ which runs in 4K resolution at 30 FPS, and ‘High Resolution’ which is targeting 1080p at 60 FPS. After playing an early demo and speaking with developers, Alex came away excited about a more confident Lara.